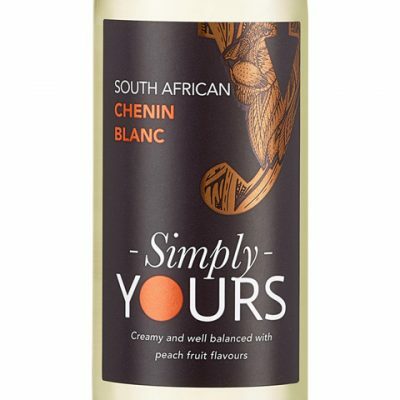 We have two wine ranges offering a selection of popular, easy drinking wine varietals from around the world, all available in 187ml bottles for optimum taste and convenience. 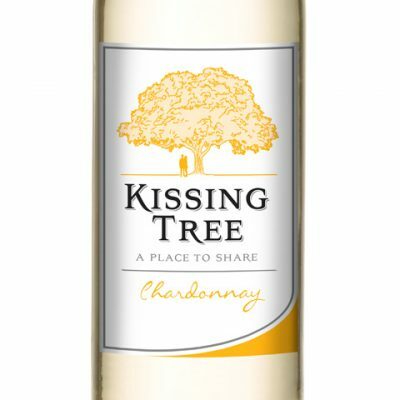 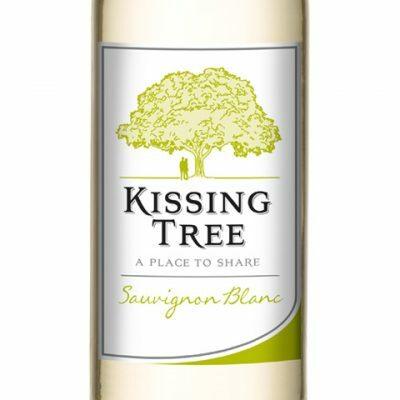 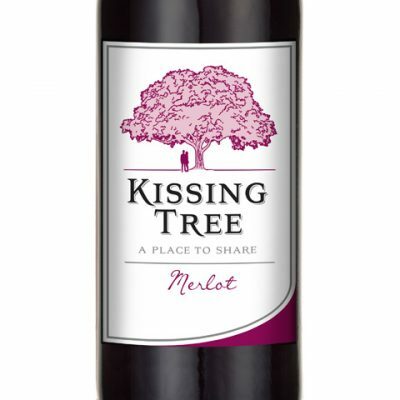 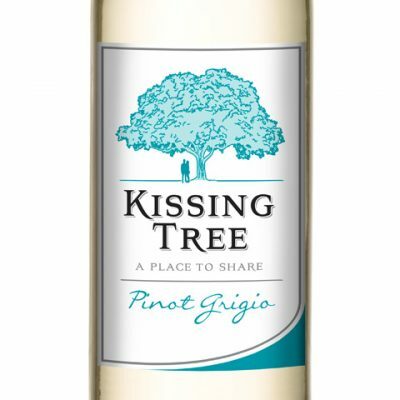 The Kissing Tree – a special place to share fun, laughter or tears with those near to your heart. 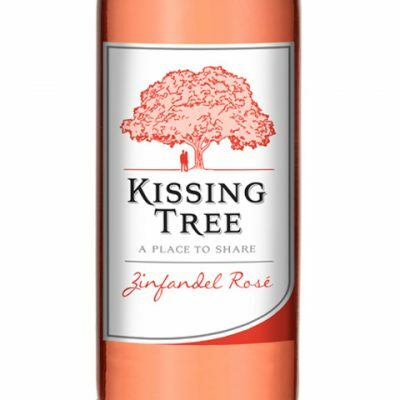 Majestic and embracing, while away the hours under its enchanting spell and feel uplifted by the lasting memories that it leaves. 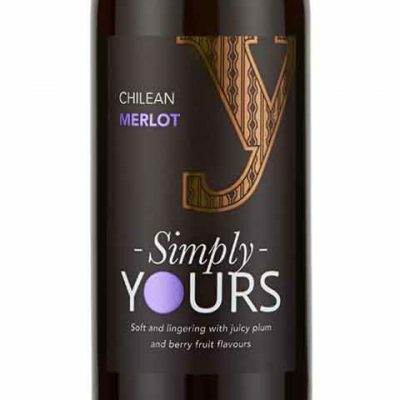 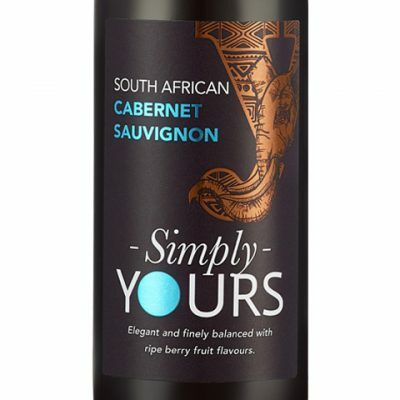 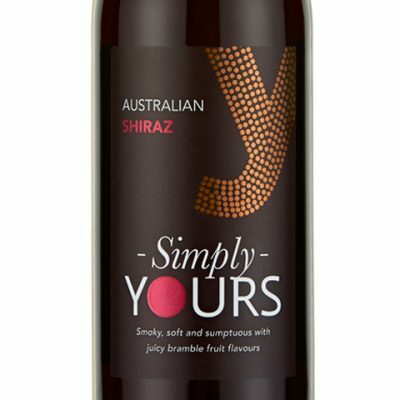 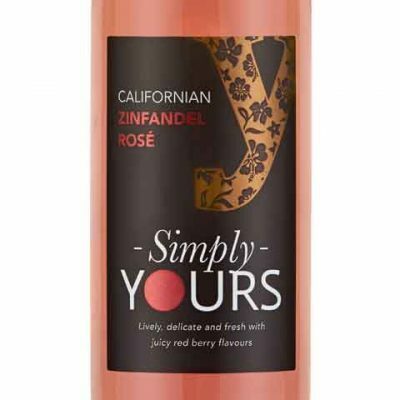 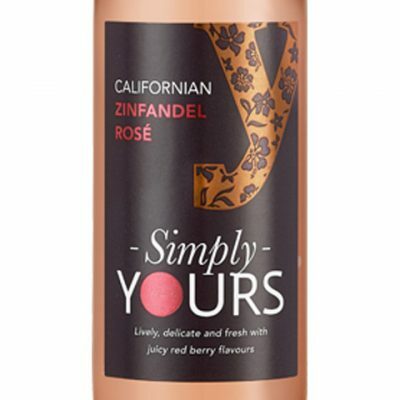 Simply Yours is an on trade exclusive range of wines carefully sourced from around the world and has been delivering easy drinking, fruit driven wines packed with flavour and character for over 12 years. 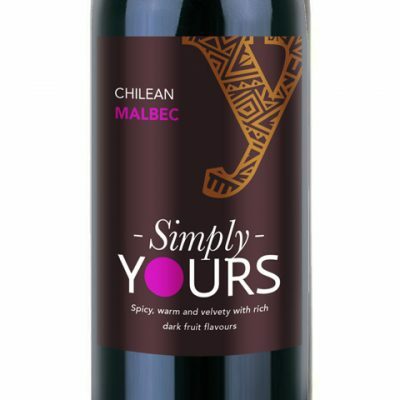 Each wine varietal is given a seal of approval by our Master of Wine, Nicholas Tatham before we lovingly bottle it up simply for you! 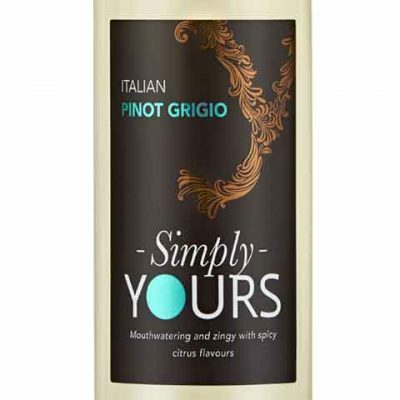 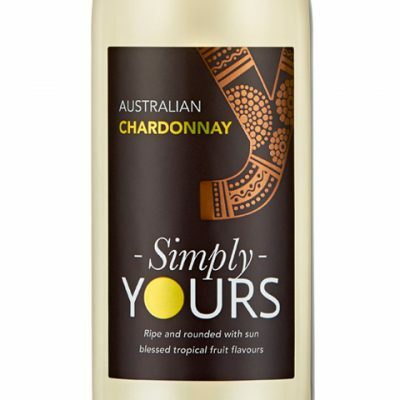 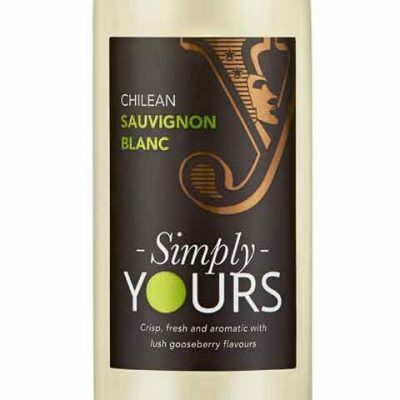 Perfect for all occasions and food pairings, Simply Yours is modern, sophisticated, individual and oozing with personality, and with the range available in single serve 18.7cl bottles, you are always guaranteed fresh wine every time!